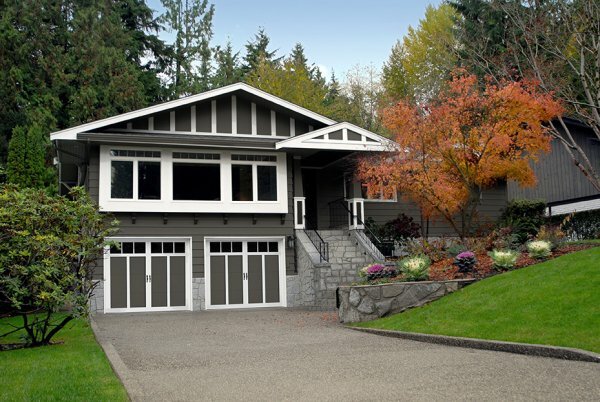 Garage door openers have evolved to provide features and functionality	that reflect the way we live and work. In addition to being a reliable	and convenient access to our garage they also have built in safety features	to protect our family, security features to protect our home, performance	features to provide smooth and quite operation and remote access features	that let us control our opener and its systems remotely. We offer the full line of Liftmaster and Genie garage door openers because	they provide the reliability, performance, durability and features that	our customers want and need in their garage door opener. Compatibility with Internet Based Services like Homelink for remote home	management. Solutions to meet unique space requirements. Our services include guidance on the best garage door opener for your door	and your usage needs. We install and provide repair services for all the	garage door openers we sell. We also provide repair services for garage	door opener brands that we don’t currently offer or for openers	that we did not install. Contact us today to select a garage door opener that is right for needs.